Thailand resorts are among the world’s premier destinations for travelers seeking white sandy beaches, turquoise blue waters, and luscious greenery, in proximity to both ancient history and Bangkok’s ultra-modern cityscape. We offer two of the best Thailand beach resorts for the most discerning visitors. From the meticulous rooms and white-glove service, to the spectacular cuisine and recreation activities, our beach resorts leave no details unattended. 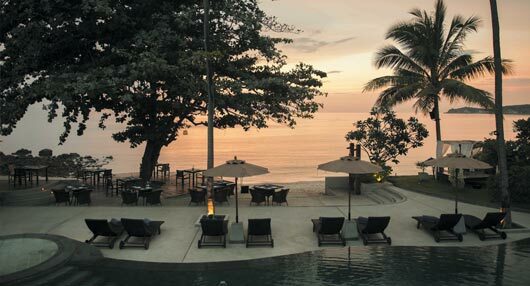 Treat yourself to a dream getaway at one of the best beach hotels in Thailand.